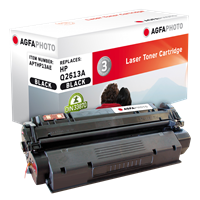 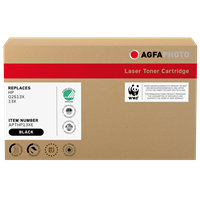 - HP LaserJet Q2613 Family Print Cartridges' advanced toner formulation and accurate toner placement deliver consistently ourstanding print quality with extra sharp black text, smooth greyscales and fine detail in photos and graphics. 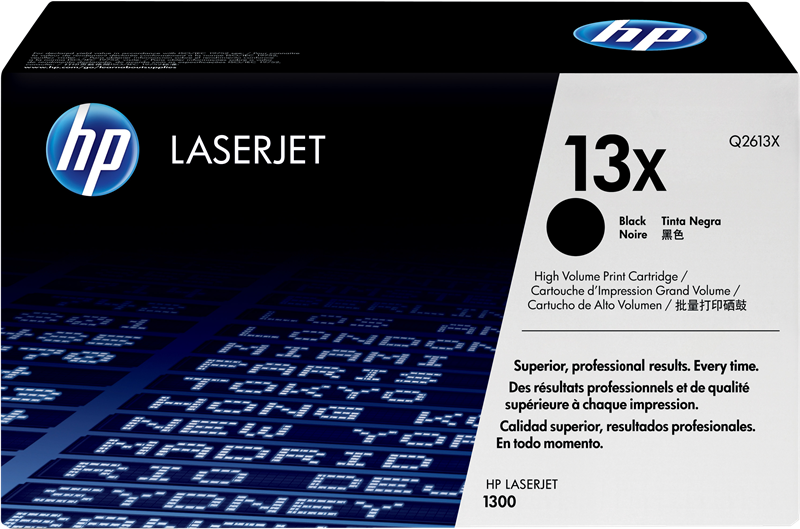 - HP LaserJet toner cartridges are engineered to deliver professional results every time. 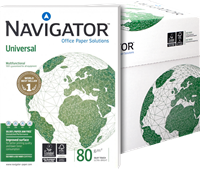 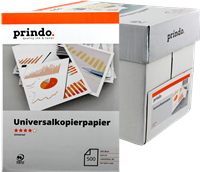 By using these supplies, personal business users can count on fast, reliable performance and professional results every time. 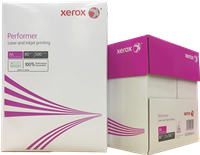 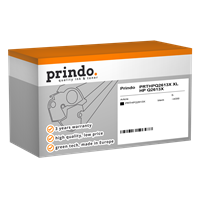 - The toner cartridge is easy to install, manage and maintain. 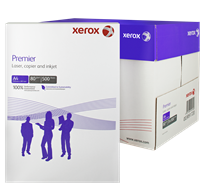 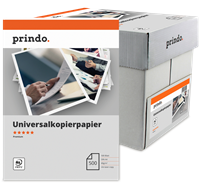 This toner cartridge is designed to withstand day-to-day office use without hassles.